Are you running a small business but want to achieve ‘big’ results from online marketing? What should be your strategy given the budget constraints that every small business, including yours, faces? And most importantly, is there any method of online marketing that helps your small business benefit from the internet in the same way as it does to big brands? Yes, there is! 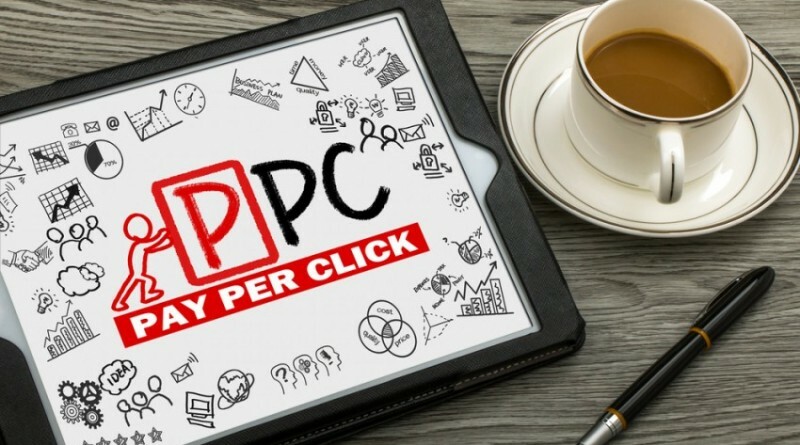 PPC or Pay-Per-Click is there. It’s a unique type of advertising model that brings your business on par with big counterparts of the industry! But how? 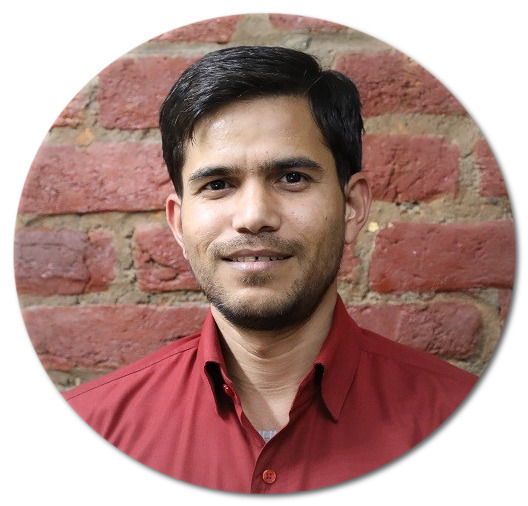 It’s a marketing model where ads are run across channels and marketers need to pay for only those ads which are clicked. It’s a perfect way to reach to the target audience at the right moment and tap into them. It’s quite obvious that PPC is capable of delivering great results to your business. A business can invest in this paid form of advertising to grow its base and realize its targets with ease. PPC is an extremely affordable way of doing online marketing. It’s something that any business, irrespective of its scale and size, can leverage. We can clearly see how initial investment is minimal with PPC. And this is something any small business can afford, isn’t it? PPC brings a great deal of flexibility to a business looking to get the most out of paid advertising. Not only does it cost less but also gives freedom on the front of budget. PPC is the best marketing model for those all who want immediate results. It lets your ads get top placement without any worry. Unlike organic method, here results are quick and instant. More clicks and more sales happen on an immediate basis. In a way, a business can look up to Pay-Per-Click form of marketing if it wants to achieve results quickly. PPC investment brings small business the privilege of tracking the success and failure of their marketing or ad campaigns in a real-time basis. This is without doubt the best feature of this paid advertising model. We can clearly see that PPC delivers measurable results and helps businesses understand whether they are going correct or not. And based on that, campaigns can be continued or stopped anytime. PPC ads don’t require to be complied with practices and standards of SEO. More so, your campaigns won’t get impacted by changes to algorithms. You can select keywords and people using those keywords will see your ads irrespective or algorithm rules of Google’s policy for organic search. In a nutshell, PPC is something that will suit your business in a big way. This marketing model will help you gain a lot of benefits from the internet even without investing that much on marketing efforts. So, your business should not ignore this and take the best out of it.